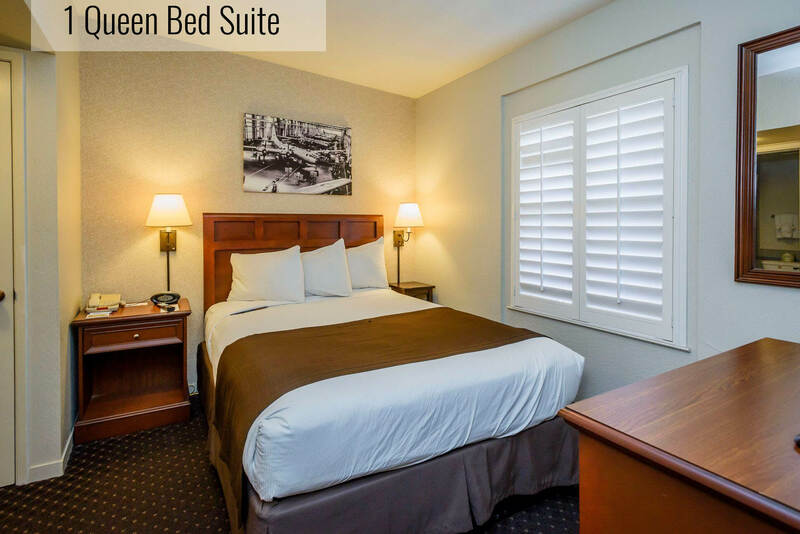 Whether your trip to Lions Gate Hotel is an intimate getaway for two or a hearty gathering of hundreds, you will find a myriad of choices available. 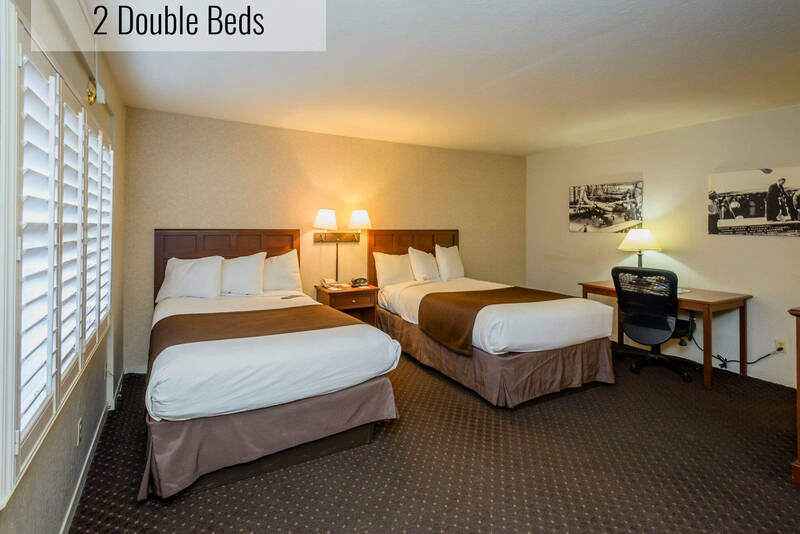 Every accommodation at Lions Gate Hotel provides a warm and inviting setting. 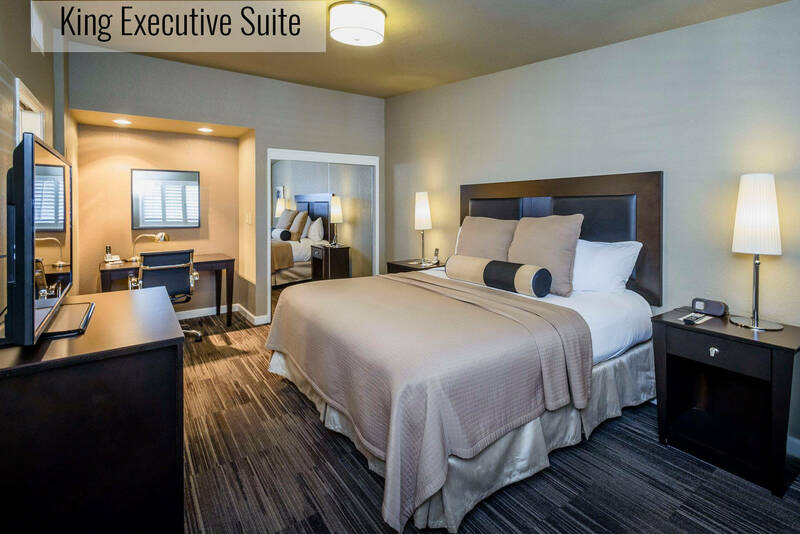 For the ultimate in exclusivity, reserve your place in our history with deluxe accommodations in Lions Gate Hotel. The distinct setting is unmistakably Lions Gate Hotel, but the experience is absolutely one of a kind. Only guests of Lions Gate Hotel can experience it firsthand. No detail has been overlooked for your comfort. 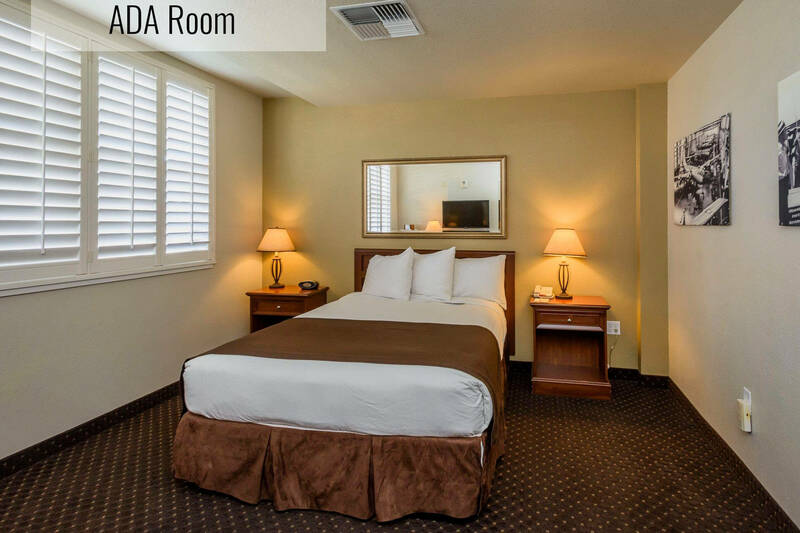 You’ll live (and sleep) like royalty in any of our distinctive floor plans. Pets are allowed with a non refundable charge of 40 USD per stay. Only 2 pets are allowed per room (max weight per pet is 25 lbs.) ADA defined service animals are welcome at no additional fee.